Salonia Matidia was the daughter and only child of Ulpia Marciana and wealthy praetor Gaius Salonius Matidius Patruinus. Her maternal uncle was the Roman emperor Trajan who had no children and treated her like his daughter. She often traveled with her uncle and assisted him with decision-making. 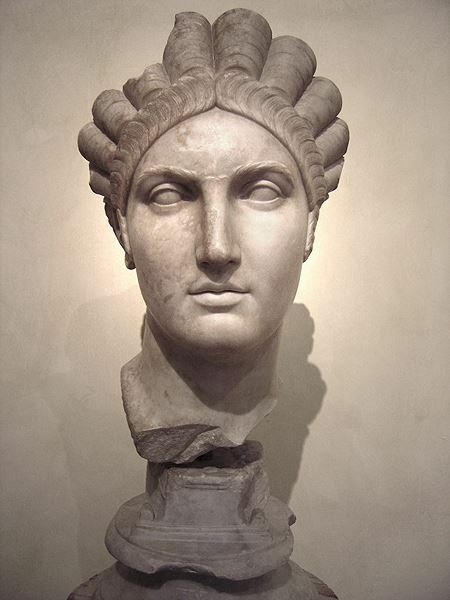 On August 29, 112, she received the title of Augusta upon the death and divinization of Marciana. When she died in 119, Emperor Hadrian delivered her funeral oration, deified her, and granted her a temple and altar in Rome itself.